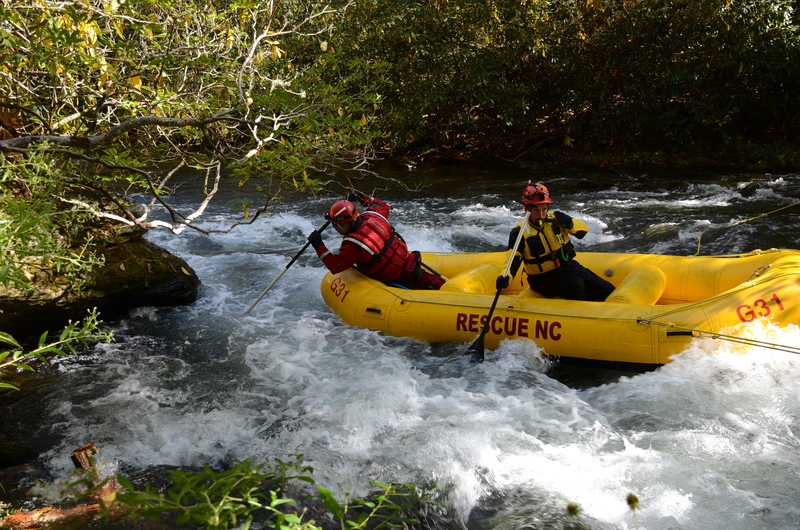 Rescue 3 Swiftwater/Flood Rescue Courses – Rescue North Carolina LLC. Rescue NC LLC. 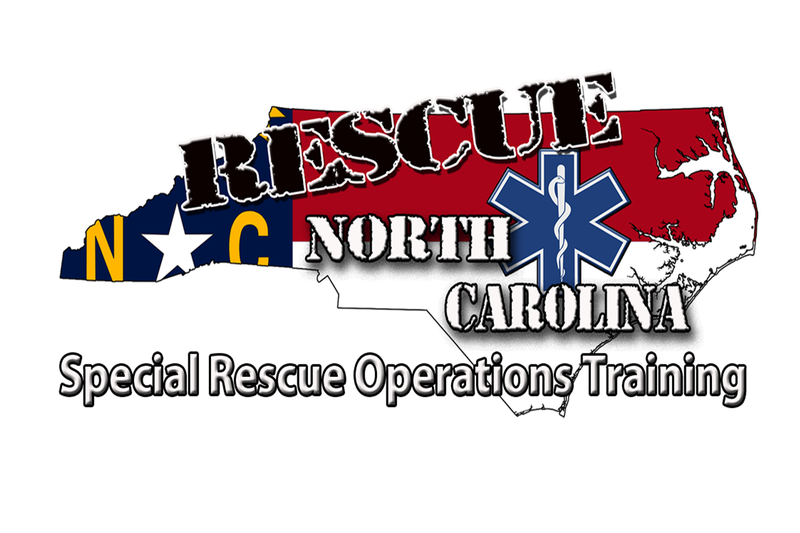 has served as a "Preferred Training Provider" for Rescue 3 International since 1994. 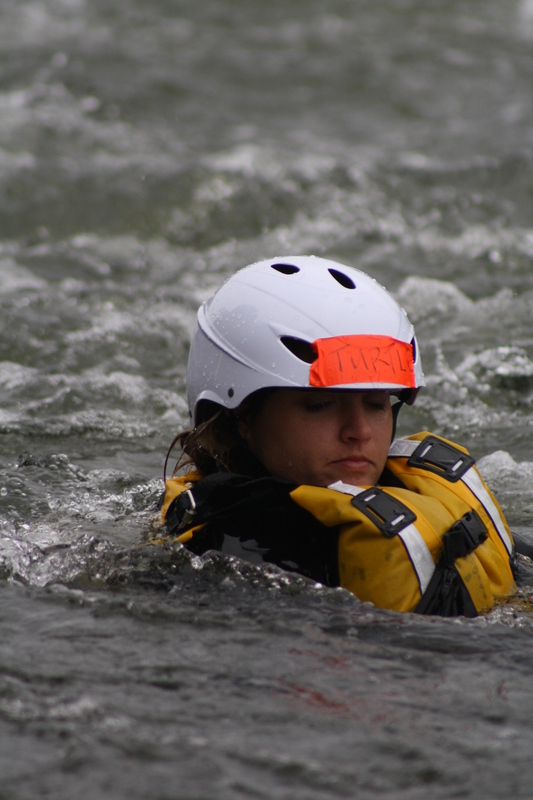 We pride ourselves by delivering the most comprehensive and challenging swiftwater rescue courses throughout the United States. Our philosophy is... "To train our students within the environments they are expected to perform and present the most physically and psychologically challenging situations." So, whether if you choose to attend one or more of our Swiftwater Rescue courses or one of our Rope or industrial programs, we are your ideal source for your swiftwater & flood rescue response training needs! 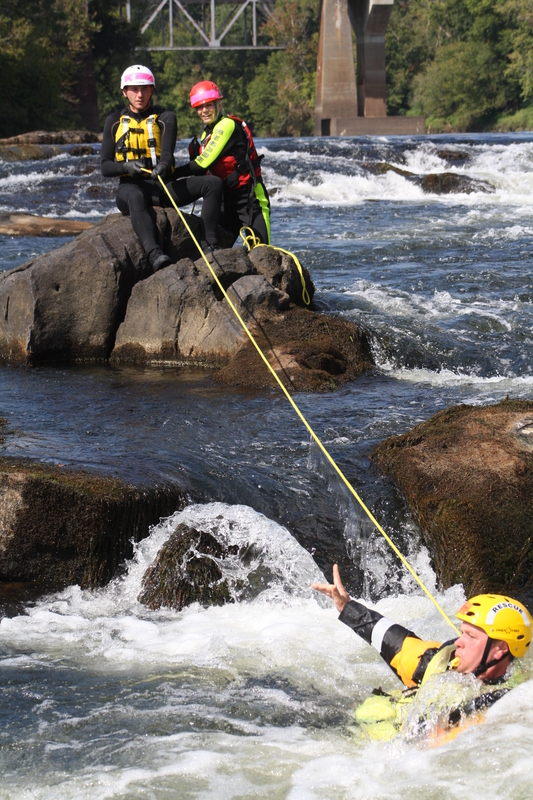 To achieve Swiftwater Rescue Technician certification, each candidate must complete the Swiftwater Rescue Technician I (SRT I) & Swiftwater Rescue Technician Advanced (SRT A), in addition to, a NFPA compliant Technical Rope Rescue; Technician (TRR-TL) course. Rescue 3 will accept rope certification from other recognized training programs in place of the TRR:TL. SRT 1 is an intensive, three-day class (24-30 hours) that includes one day of classroom instruction followed by two days of developing and practicing water rescue skills. 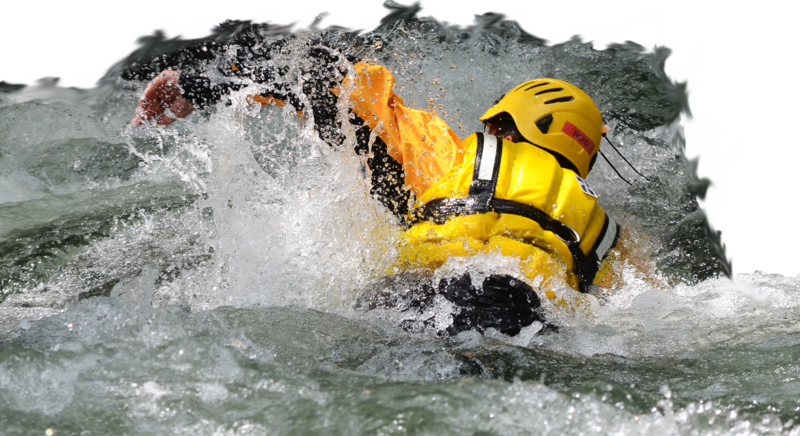 The SRT I focuses upon self-rescue and rescue swimmer skill sets, hydrology, environmental hazards, basic rope rigging and PPE, shore-based, boat-based, and in-water contact rescues. 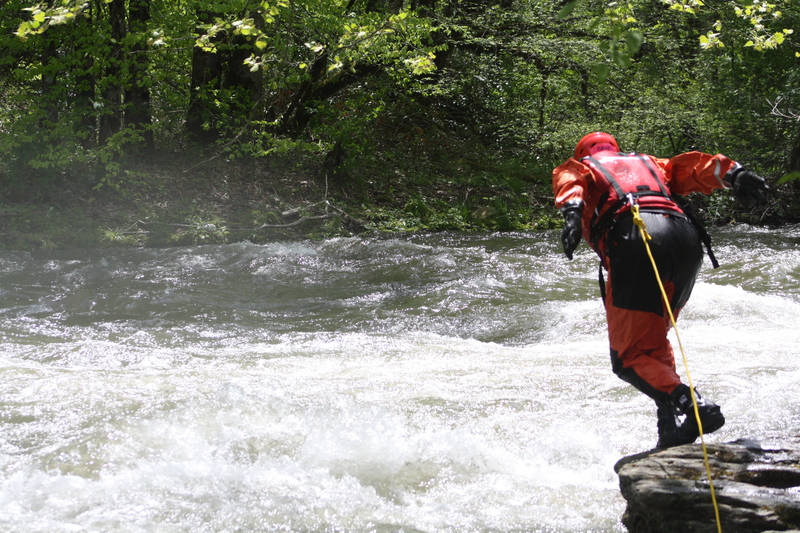 The Rescue 3 International SRT I course addresses various aspects of swiftwater and flood emergencies with a focus upon rescuer safety and team efficiency during these types of emergencies. This course is a physically intensive, 24-hour class that includes classroom instruction followed by two days of developing and practicing water survival & rescue skills. Rescuing and extricating an accident victim from the water. Rescue swimming in swiftwater and maneuvering so as to negotiate river hazards and obstacles at various water levels. Navigating inflatable boats by paddle and on tether . 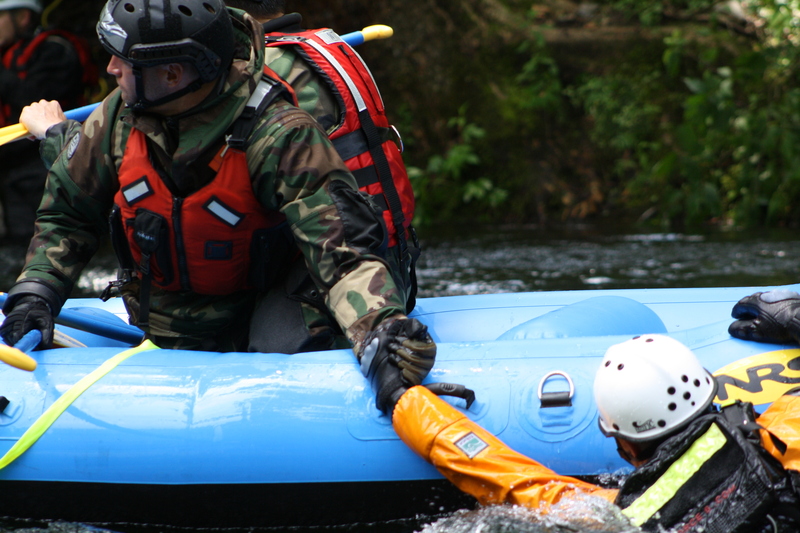 Understanding swiftwater rescue operations organization and the response of the victim. Utilizing rope rescue gear applicable to swiftwater rescue. Crossing shallow and fast-moving water utilizing various techniques. Crossing deep, fast-moving water utilizing basic climbing gear, small boats, and combinations of the two. 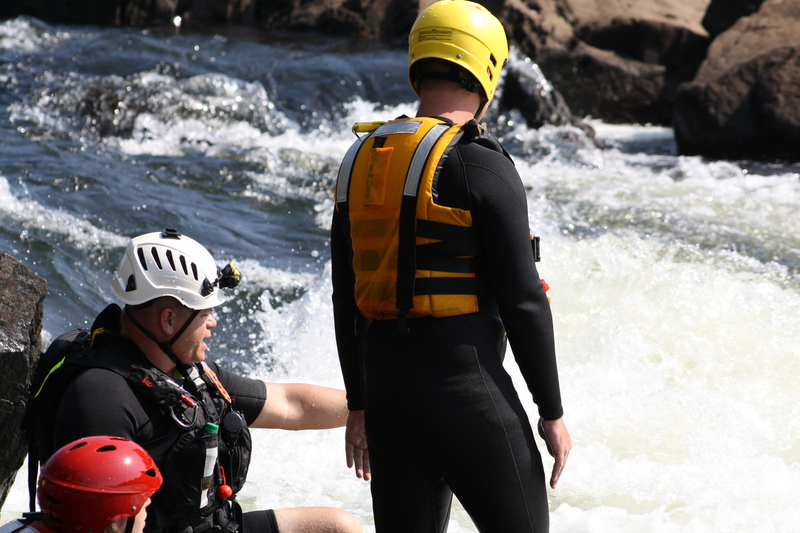 This course provides the fundamentals of swiftwater rescue and is recommended for anyone who may be called upon to affect in-water rescues. 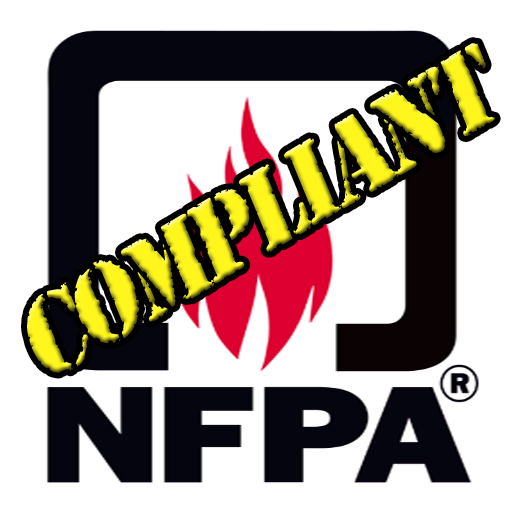 This course is the second class needed for personnel wanting to meet the requirements of the NFPA 1670 Standard and the NFPA 1006 Standard at the Technician level for water. 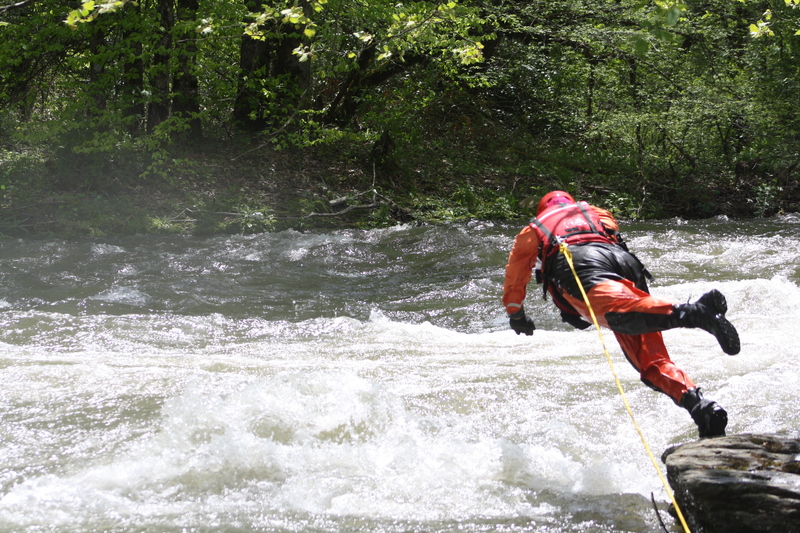 This course takes the student who has completed Swiftwater Rescue Technician Unit 1™ (SRT1) beyond the emphasis of self-rescue and further concentrates on the victim’s rescue. 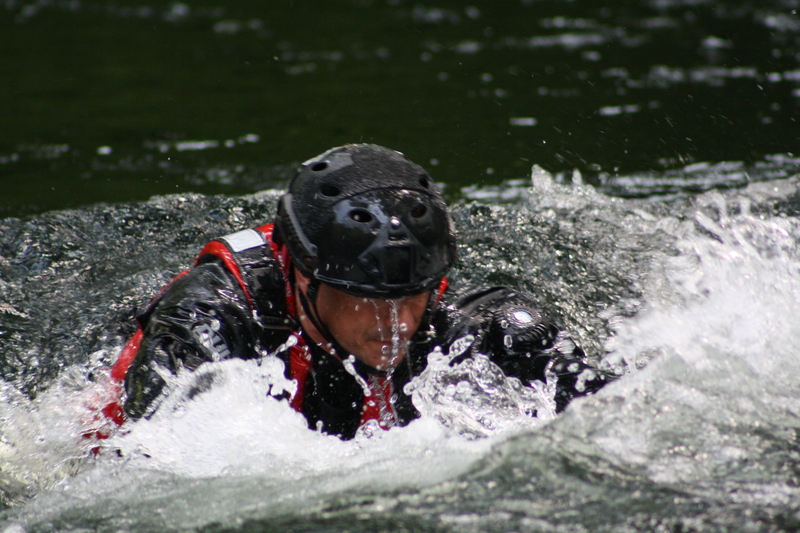 This is done by integrating the SRT I techniques into more difficult technical swiftwater situations. SRTA is taught over 3 days with four to six hours of classroom followed by three and one-half days of hands-on skill development. 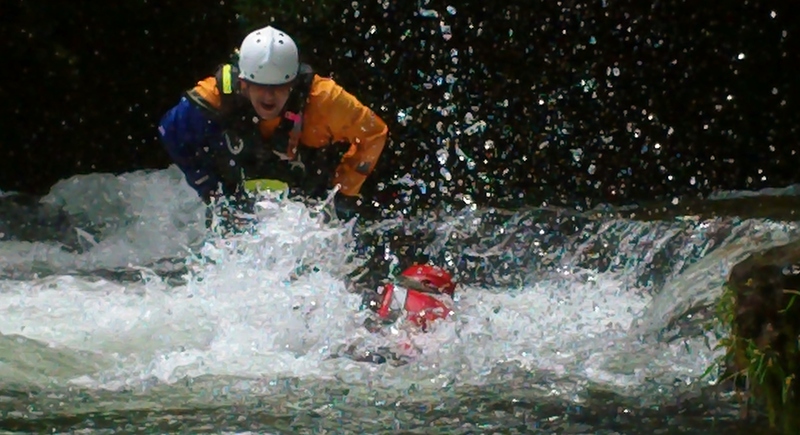 There is a mock night river rescue scenario, as well as, a raft trip and swimming session which allows rescuers to fine tune their guiding skills and advanced swimming techniques in a higher degree of water classifications. Night rescue swimming and night rafting operations are conducted within this course!!! 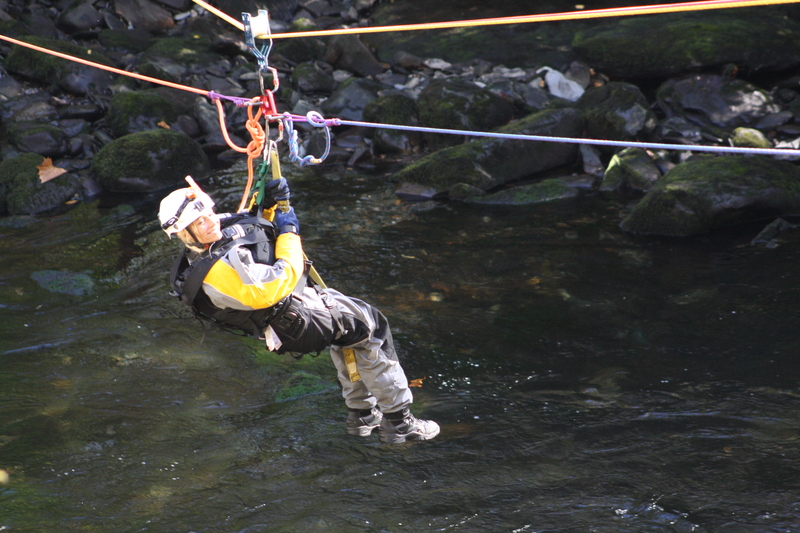 Topics covered include pre-planning; rescue and recovery management; specific problems which arise with floods; rescue from class IV-VI whitewater; raising/lowering systems; stokes litter management; cliff picket anchors, “A” frames, tripod setups; a night mock Search and Rescue (SAR) problem; and, many other subjects. Designed for personnel who may be deployed to a basic (still) water environment, such as lakes, ponds and canals, where they may be required to undertake rescues. The course is a mixture of theory and practical sessions. The content includes the use of a variety of rescue equipment. Receive immediate feedback through online practice quizzes. Once students have a firm grasp of the material they take the final exam and, upon successful completion, receive their certification. This course has half a day in the classroom discussing safety planning, working safely around flood water, flood water features and hazards, vehicles in water safety and escape methods, personal protective equipment, special hazards (aqueducts, manholes etc), medical considerations, decontamination, communications and incident management. 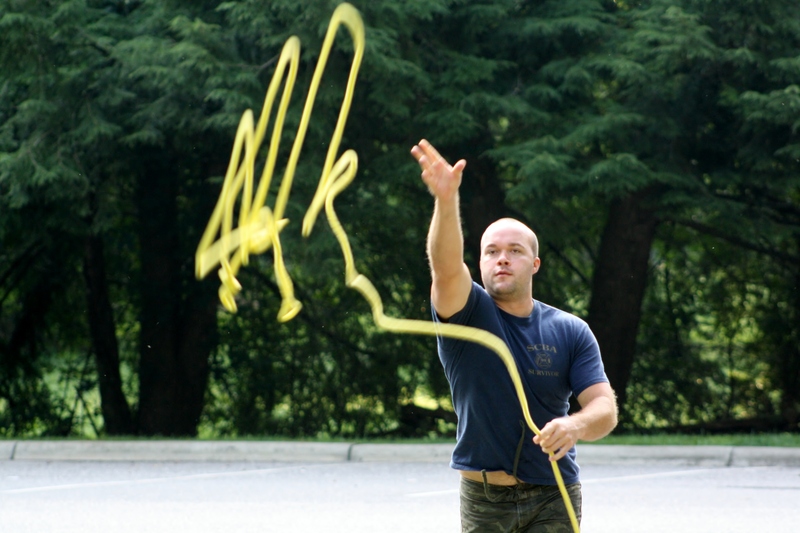 The second part of the day is spent in moving water (grade 1-2) and covers how to use throwbags, wading/crossing techniques, and survival swimming. This course is a must for any employee or volunteer working near or in flood water. The Flood Operations course was designed to provide emergency planners and emergency workers with the necessary knowledge and techniques to enable them to assess and work in flood environments. Flood Operations is perfect for those who will be working in heavy flood conditions, such as hydrologists, dam workers, road workers, and utilities repair workers. 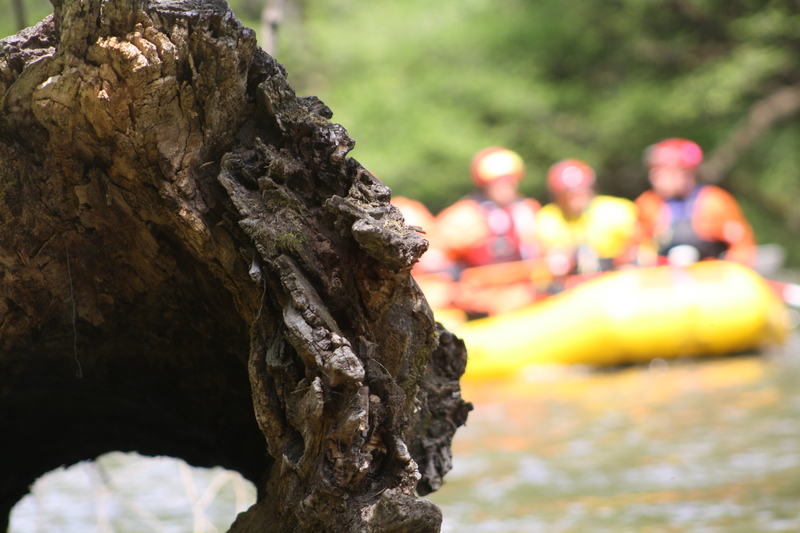 The course is a mixture of theory input and in-water practical sessions.